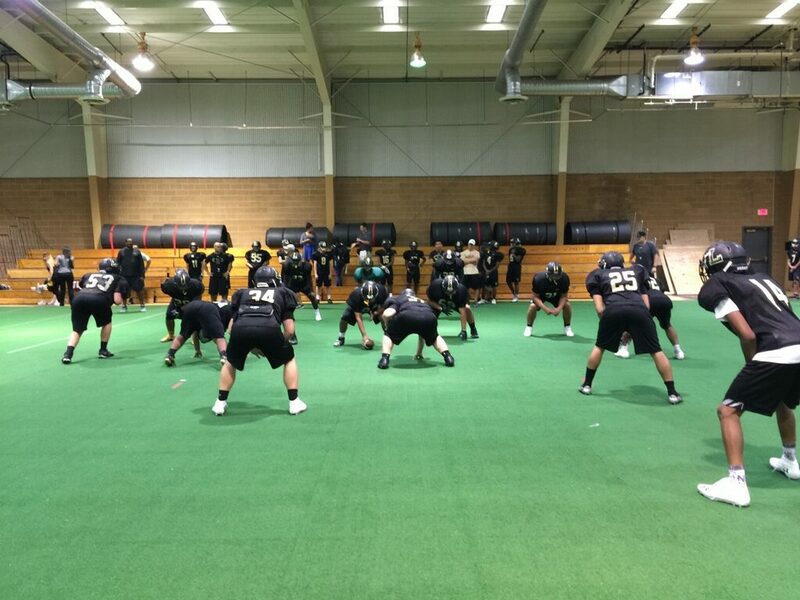 The Lubbock Westerners were forced into the indoor practice facility for a bit on Tuesday. When it rains, it pours. And I am not meaning this in the proverbial sense of the phrase. It is literally pouring in Lubbock. We got soaked during practice and had to go indoors. 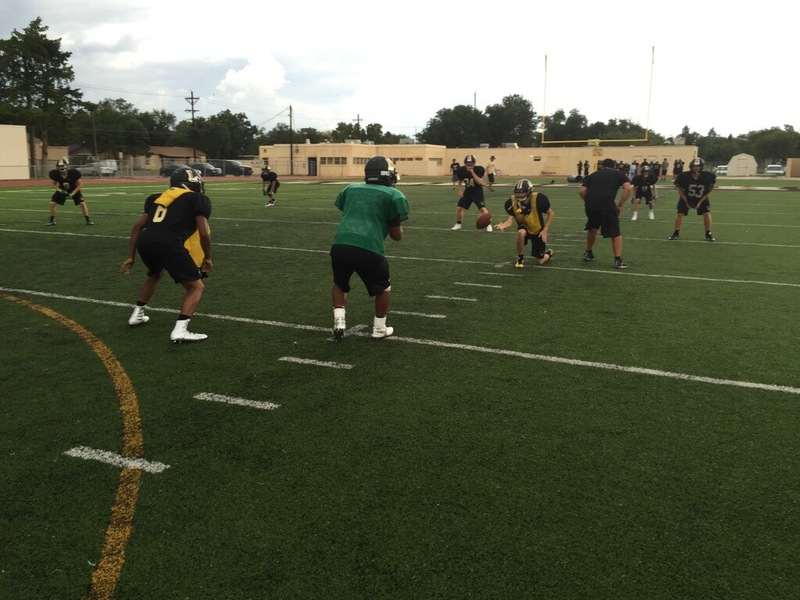 The Westerners did get outside for a short time during Tuesday’s practice. We eventually made it back outside. But now, a few hours removed from practice, it is pouring again. This stuff is supposed to stick around all week. This should make our game on Thursday interesting. We need to be able to handle the elements, if in fact is raining on Thursday. There are some things we will do to prepare for it. You can never leave anything to chance. We are experienced in this realm. We will be ready for some rain. No matter what the weather is, we need to prepare and get ready for a stiff challenge. Stay focused on the task at-hand and control what we can control. Weather is out of our hands. So, in short, stay focused, Westerners! Since when did this become a thing? Kids quit today at alarming rates. Whatever happened to finishing what you started? I wonder, again, where the word commitment has gone? The value of sticking things out, which was taught to me by my parents, seems to be a thing of the past. What do you learn from quitting? The first time things get tough in the real world, you cannot quit. You cannot walk away from life. Quitting sets a precedent and it is an ugly one. Always, and I mean always, finish what you started. Football isn’t that tough. Life is much tougher. Learn to fight. Learn what commitment is. Learn to battle through adversity. I cannot wait to stand on the field on Thursday night with my team, and listen to the National Anthem. What a great tradition to the start of every football game. I truly appreciate it and I am honored to be an American. -Unless physically unable to, always stand for the National Anthem. Always! There is never an excuse or reason good enough not to stand. -Some pro athletes and celebrities think they have a “platform” to speak from. Well, you don’t. Just zip it and do what you are paid to do, just like the rest of us. -On another note, life is too short to let misguided people get you wound up. So I’m done with that. -I may take a canoe to work tomorrow. That’s all I have tonight. New day tomorrow!